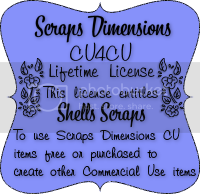 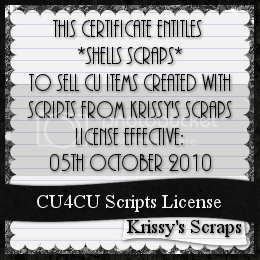 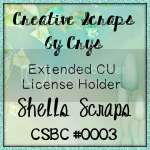 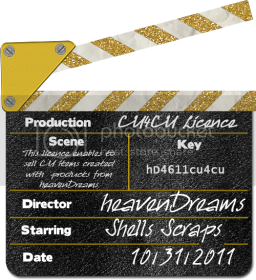 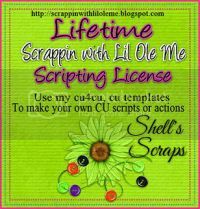 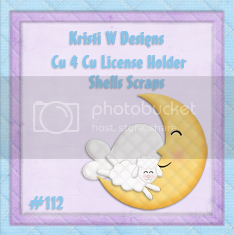 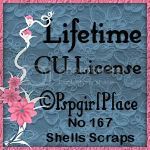 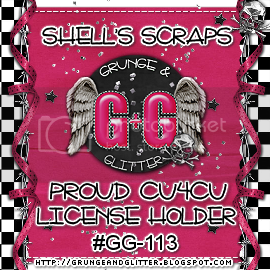 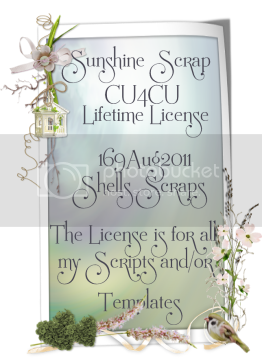 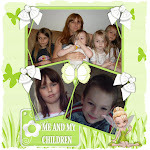 Shell's Scraps: $0.50 & $1.00 Mid Month Mayhem Time at Exquisite Scraps! 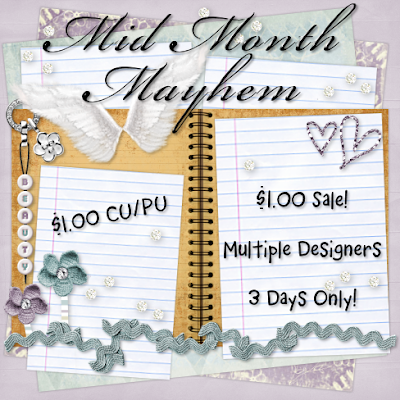 It's That Time Again ~ Mid Month Mayhem is Now On at Exquisite Scraps! 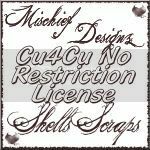 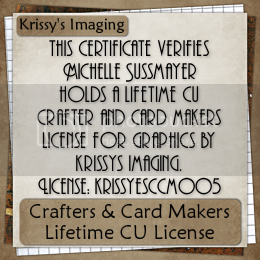 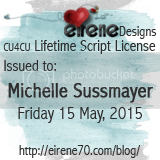 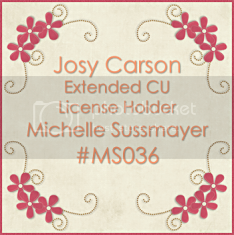 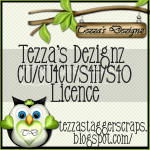 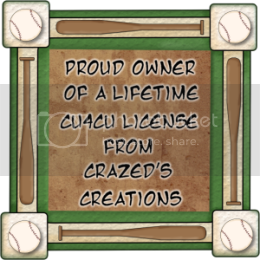 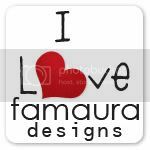 Multiple Designers Participating with Prices as Low as Just $0.50!